(REGINA, June 29, 2016) Restaurants Canada and Saskatchewan restaurateurs were happy with the announcement by the Honourable Don Morgan, Minister of Labour Relations and Workplace Safety, and the Saskatchewan Workers’ Compensation Board (WCB) to refund $281.5 million in excess surplus funds to hardworking business owners. This amount represents the total excess surplus funds collected from 2015. The Saskatchewan WCB initially proposed to refund the surplus over five years, with only $56.3 million being refunded in 2016. But Restaurants Canada argued that businesses deserved to receive their rebates much sooner. The WCB’s commitment to returning 50% of the excess funds in July and the balance in December represents a welcome responsiveness. “Ideally, the WCB would have refunded the full amount immediately,” said Dwayne Marling, Vice President Manitoba/Saskatchewan, Restaurants Canada. “But given the size of the rebate, we’re satisfied with this alternative.” Marling estimated $5.5 million would be returned to Saskatchewan restaurants, an average of approximately $2,200 per restaurant unit. 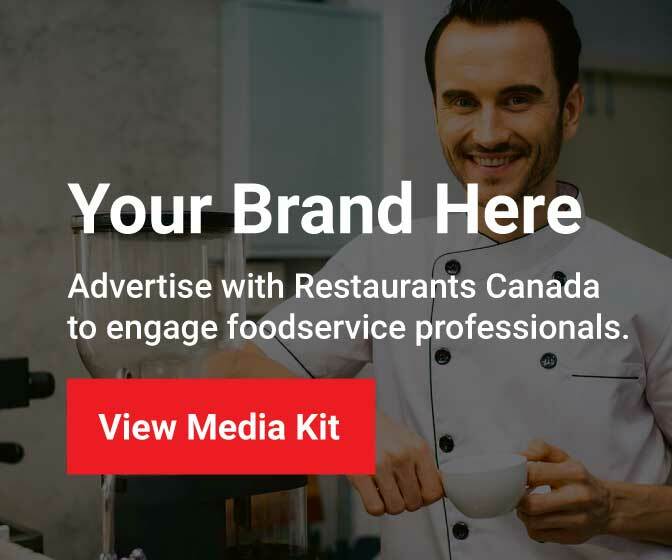 Restaurants Canada will continue to advocate for a full reform of both the WCB governance model and its rate-setting and refund policies, to help protect the interests of employers. Saskatchewan’s restaurant industry generates more than $2 billion in economic activity, representing 3% of GDP.